Mothers who can’t wait to hold their babies until they are actually born can now fulfill their greatest dream with the help of 3D-printed, life-size models of their unborn children based on ultrasound imagery. 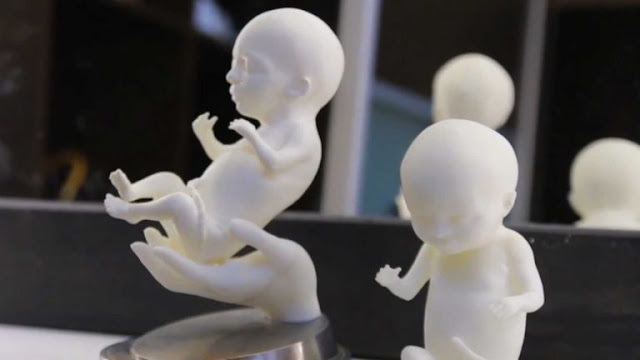 Embryo 3D is not the world’s first company to offer parents 3D-printed plastic models of their soon-to-be-born children, but it claims to offer the highest degree of realism, not to mention several choices of material, from basic plastic to gold or silver-plated plaster. They apparently use advanced ultrasound technology that offers an incredibly detailed 3D image of the baby, including face, hands, feet and umbilical cord. “I have a friend who was worried about the health of her child and wanted to see it. She had an ultrasound several times, but it wasn’t enough. I was fond of new technologies at that time, and 3D printing, and I said, ‘Let’s print it,'” Embryo 3D founder Ivan Gridin told Ruptly. It’s this last bit that makes Embryo 3D stand out from the dozens of other companies offering 3D-printed models of fetuses. They offer blinged-out version that parents can keep as precious souvenirs forever. You know what they say, gold makes everything better. “We ordered a 3D model of our child, which is in my belly now. 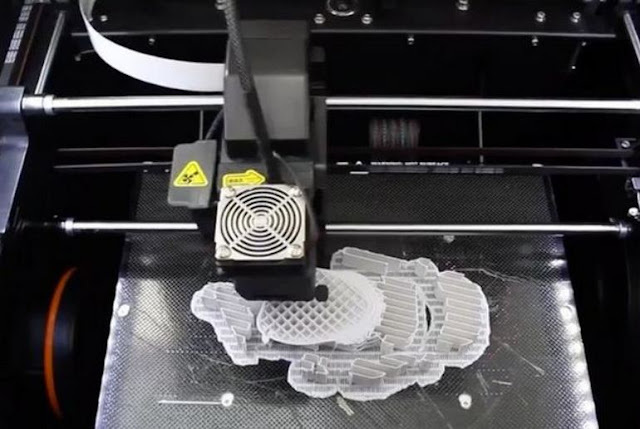 It is a weird feeling, the child hasn’t been born yet … but you can touch it and feel it as it is,” Yuliana Recun, who had a 3D model of her unborn child printed by Embryo 3D, told Ruptly.